Don't try this on a person's car, except you want to land in prison. Read now to know what these mechanics were accused of! Sometime ago, here on Naijauto.com, we wrote some articles answering these questions: What really happens when you put sugar in the gas tank and what is the effect of bleach in the gas tank? There we explained how these elements have disastrous effect on the engine. In this news article, we have something similar but a story which you wouldn't want to miss.It's an accusation of car engine knocking. A magistrate court in Lugbe district, Abuja, discharged three car mechanics after the court found them not guilty of knocking the engine of a Toyota Corolla. Mr Samuel Idhiarhi, who was the magistrate, had released Abdulkadir Yakubu, Mbonka Daniel, and Patrick Johnson for lack of 'deligent' prosection (LOP). The prosecutor didn't file the case within the specified time frame. the prosecution has failed to prove that the defendants are guilty of the allegations. The three mechanics are subject to old customary court in Lugbe, FCT. 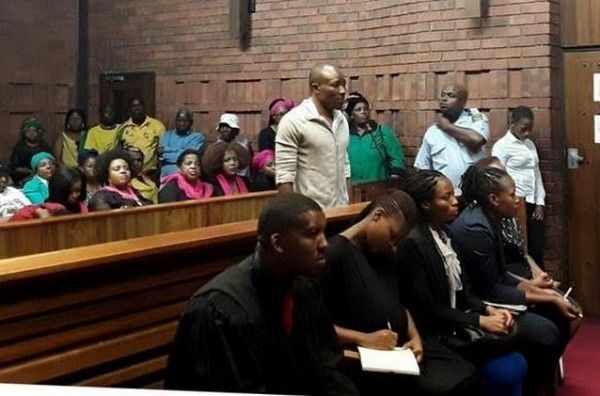 And they were taken to court to face charges on a joint criminal act and mischief. The legal representative who presented the case to the court, Ndidi Ukoha, said a man from Lugbe primary school, Nasiru Mukhtar made a report concerning the matter at the police station in Lugbe. The case was reported on August 27, 2018. Yakubu who is 36 years old, and Daniel 30 while Johnson is 42 years old were asked to repair a Toyota Corolla car belonging to Nasiru Mukhtar. The car's registration number is RSH-568-DZ. Ndidi claimed the repair expenses Nasiru paid on his car was 200,000 naira. After that, the 3 mechanics joined hands and poured salt into the car engine. The effect of their act was the car engine knocking. She went further to report the offenses. The defendants committed was against the stipulation in Section 327 and 79 of the penal code. 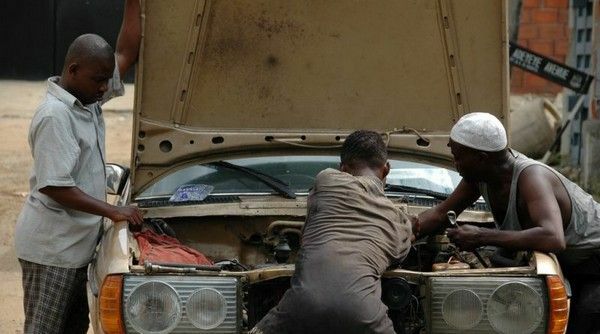 >>> You might want to check out: Everything you ever need to know about auto mechanic training schools in Nigeria!